All services are included. From office cleaning to kids summer daycare. 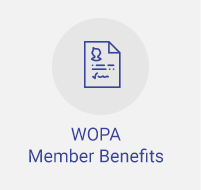 WOPA offers its members a complete package of services that support workers. From office administration and cleaning services to various events that help boost business. 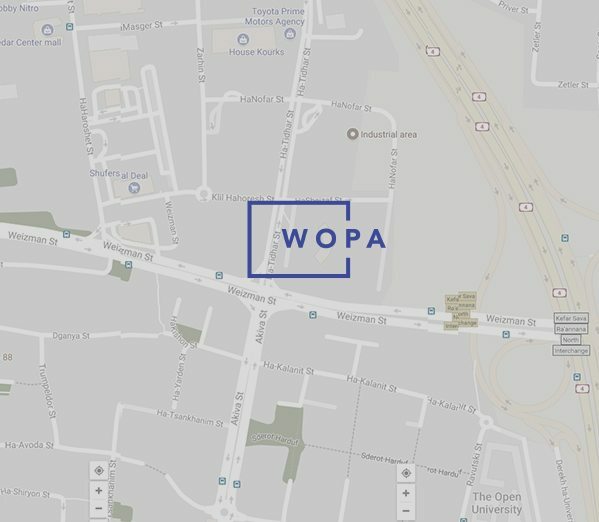 A WOPA membership grants you access to all the facilities and services with special pricing. Once you book your working space with us, you can enjoy all these services in one location. A freelancer or two-people company will get the same services as a corporation with many employees. 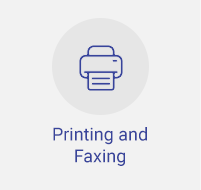 Our common areas, rooms and facilities as well as all the services for printing, cleaning are free for all our members. 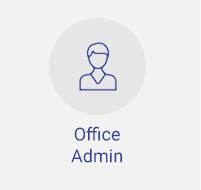 For an attractive price, we offer the full office administration package with printing, faxing and receiving of post services. 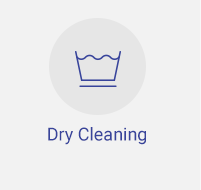 In addition, we provide dry cleaning and ironing. 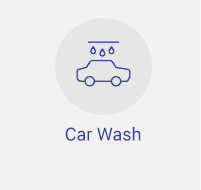 Among our unique facilities you will find a car wash, a large dining room with varied menus and a coffee house. We offer meeting rooms in various sizes, a 24 seat board room and an auditorium sitting up to 220 people as well as training rooms. The building also features a balcony large enough for company events and a meetup patio. We also offer customised branding for dedicated office spaces. We know just how hard it is to get the life-work balance just right. We are familiar with the challenges parents face every day, juggling appointments, work, and children, struggling to make it all fit in. 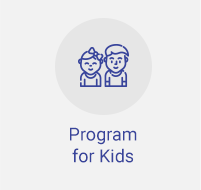 At WOPA we want to spare you the hassle by providing day care and various activities for children during holidays and summer vacation. But welfare is more than just looking after your kids. We use the group power of our accumulated memberships to deliver various benefits and attractive deals. We also hold various events and encourage our members to become a strong and supporting community with expert lectures, technology presentations, PR support, mentoring programs, startup competitions and more. Our welfare package all ads up to an amazing value, all included in your WOPA membership.